Whenever we plan a Disney Vacation, I always think about what sort of shirts I should make for our traveling party. A couple years ago when we went with Brittnee, Michael, and Aubree, we had a different shirt for each day of the trip. I always try to find inspiration online and then put my own spin on it. 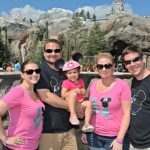 If you are headed out to your own Disney vacation soon, check out these shirt ideas below and get some inspiration for Disney Tees you can make for your family. 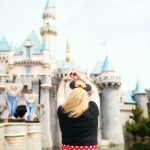 Over the past couple years, I’ve had a chance to head to Walt Disney World and Disneyland multiple times. I have shared a few of these shirts on Instagram, so before we get to the full list, here are some of my favorites that I have made. It is true. The sass is definitely strong with this one 😂😂. I had fun wearing this shirt around Disneyland when I visited with my mom. I can always come up with a wonderful sarcastic comment and find humor in many situations. Do you have a favorite shirt to wear on a Disney vacation? Get some ideas over on the blog! 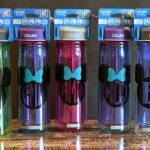 Want to make the above waterbottle for yourself? I have the full tutorial available from when I made them! When my mom and I booked our trip to Disneyland a couple months ago, one if the first things I did was make myself shirts for each day of the trip. This one was definitely my favorite as I truly do run in Starbucks and Pixie Dust. 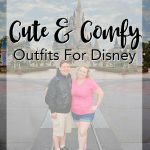 Make sure to check out the blog today for some other fun shirts that are perfect for any upcoming Disney vacation. I ALWAYS find my way to Starbucks when I head to Disney. It is a nice little pick me up mid-day, and a great place to sit and people watch for a few minutes. Happy Monday! Who had a long weekend? What did you do for the weekend? I didn’t have today off, but on the blog I’m still on vacation mode. When we were at Animal Kingdom last month, I wanted to enjoy the Rivers of Light show, without having to wait for hours to get a good seat. Over on the blog I’m sharing my thoughts on the Rivers of Light Dining Package. Signing up for this let us explore Pandora a bit more, and do a couple more adventures before watching a spectacular show. This tee is a fun one because it was fun for Animal Kingdom. On first look, it just appears to have some elephants walking along the sunset, but if you look closer, you’ll see another Disney franchise. 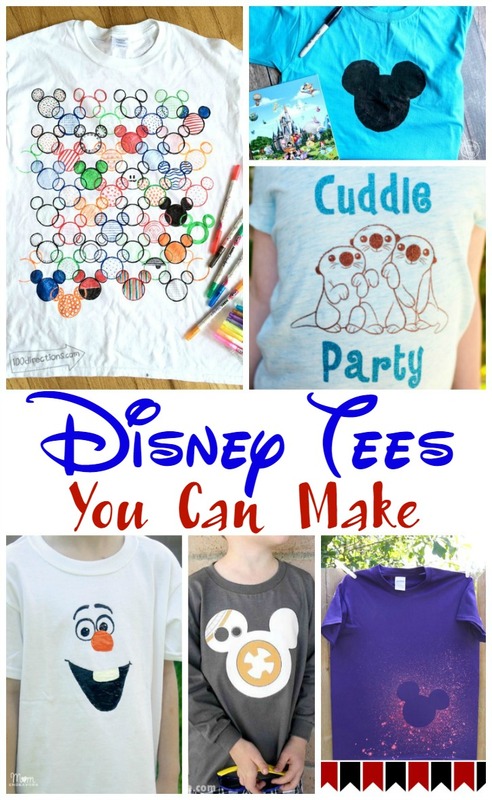 And now for the awesome list of fun tees to make yourself! Do you have a favorite shirt? I absolutely love the Hidden Mickey T-Shirt, it is so creative! I think I might need to plan another Disney vacation soon so I can make some more shirts for our trip.